The new live release for the first time as audio and standalone video, mixed by Tim Palmer & filmed by the fans at Stadium Luna Park in Buenos Aires, Argentina - including over 70 minutes of bonus material! 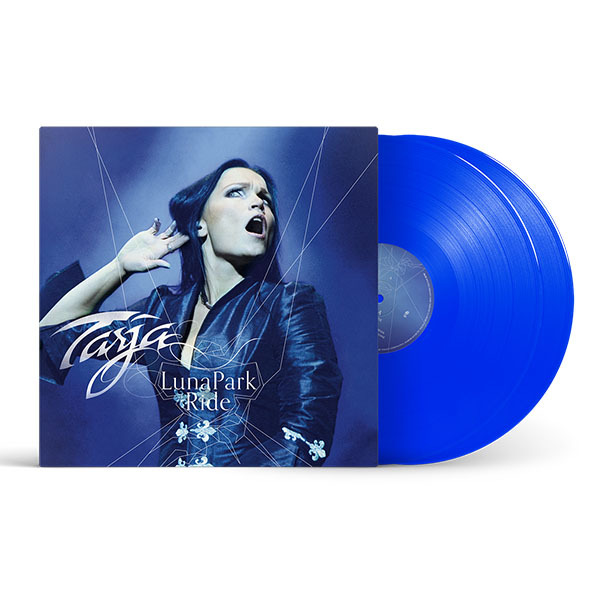 Tarja to release live performance “Luna Park Ride” on May 29th, 2015 on earMUSIC - The live performance is available for the first time as audio and standalone video - including over 70 minutes of bonus material Imagine an enchanted audience in front of an enormous stage in Buenos Aires, Argentina. Thousands of fans screaming just for her: the one and only Tarja. 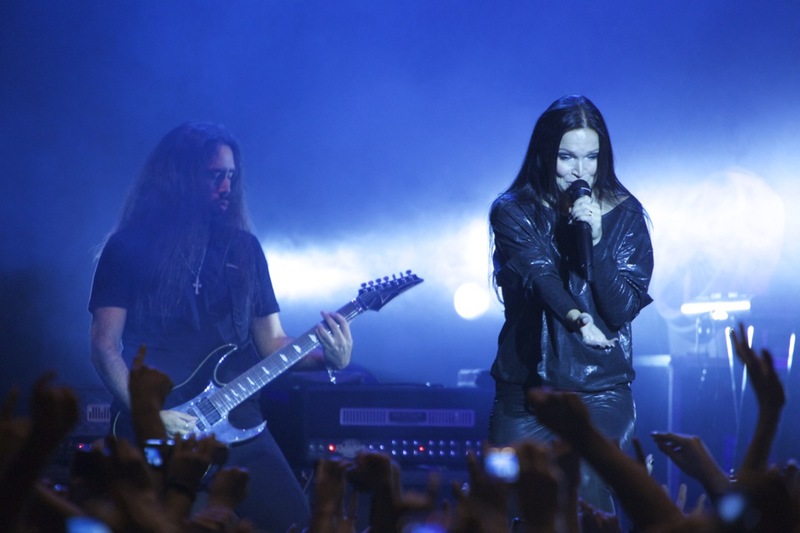 Having their cameras and cell phones ready to film what will become one hell of a performance, Tarja finally appears, dressed fully in black and with the most beautiful smile on her face; she is in full bloom. Let the show begin. 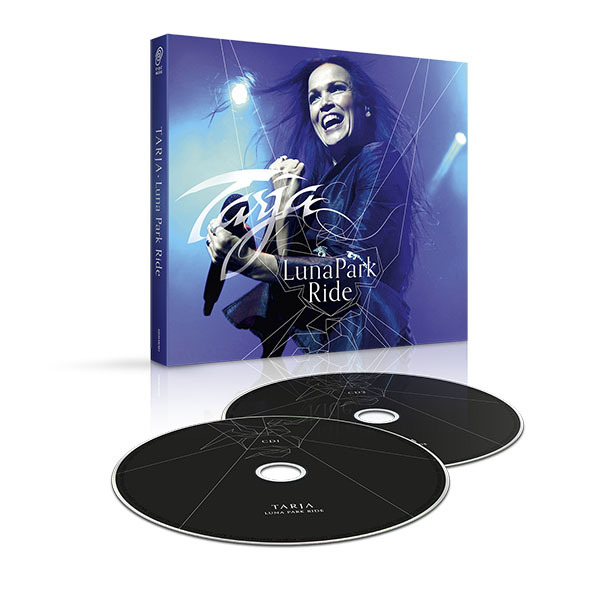 The 70 minute bonus material, also mixed by Tim Palmer, takes the fans on a tour of Tarja’s festival appearances and club shows from 2010 to 2014: From Tarja’s 2010 show at Masters Of Rock in Czech Republic with her band, choir and full orchestra live on stage, to a 2011 performance at Summerbreeze festival in Germany including a very special Gold Award presentation, continues with a recent performance in Yekaterinburg, Russia as well as a performance together with Van Canto at last year’s Wacken Open Air. 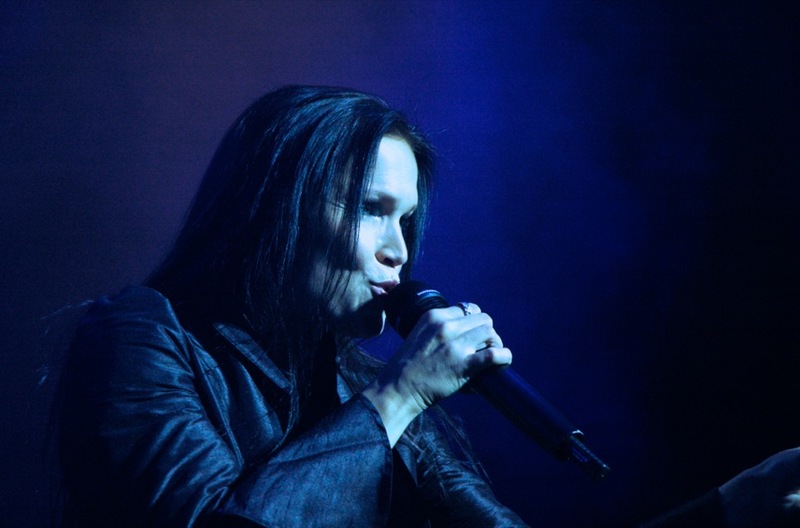 The bonus material finishes with three fan favourites – “Never Enough”, “Die Alive” and “Victim Of Ritual” – performed at Summerbreeze Festival 2014. 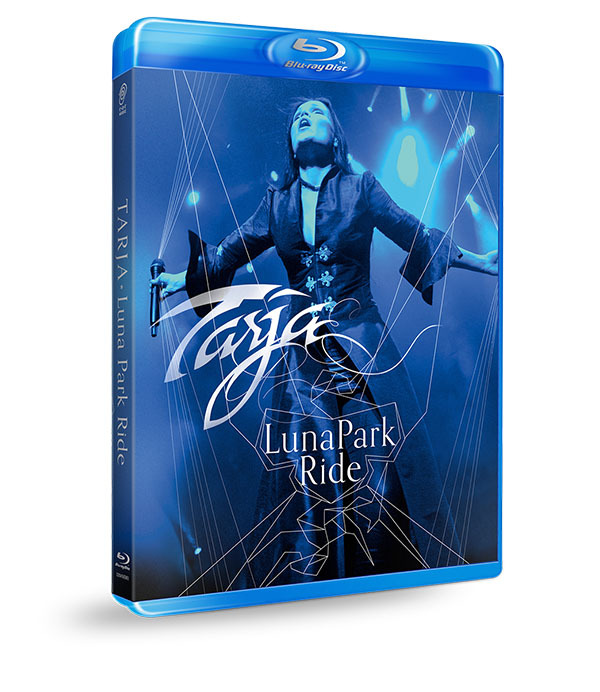 Mara: What made you want to film the Luna Park Ride, dear Tarja? Actually we didn't film the LPR or the bonus material ourselves. When we released my fist live video “ACT I” we wanted to add something special for the limited Media Box Set. We got to know that the venue had arranged multi track recording of the show, so we sent the files to Tim Palmer and we got a great audio mix from the show. But still we didn't have any images from the show!! So we asked the fans that have filmed the concert to send us their material and surprisingly got lots of great phone and small cameras’ footage from you. We only added the images filmed by cameras that were used for the screens during the show and we arranged the edition of the video. We were very happy with the result for a “non professional” video recording. It gives you a special feeling like if the listener would be among the crowd. 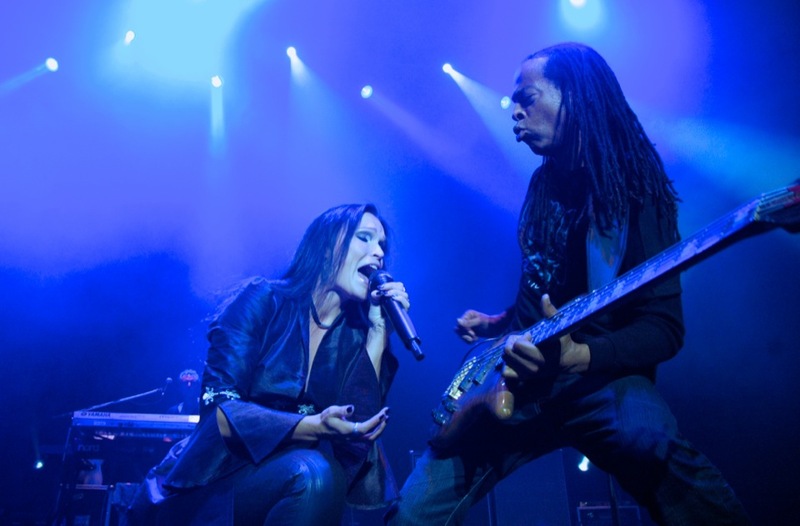 Julien: Hey, Tarja! Luna Park Ride features a performance of Anteroom of Death, in which you share the stage with Van Canto. How was it like to perform live with so many singers, and only voices and choirs to accompany you? It was very kind from Van Canto to invite me for their concert at Wacken Open Air last year. I have known them for some years now and met them many times. Since they worked in the song Anteroom of Death for my album, we have been wishing to perform together. Finally and luckily this happened. Is not the first time for me to sing with choir. I have been myself part of several choirs like church, opera, kids and university choirs to mention few. Also I have collaborated and still do, with choirs in my classical concerts. Surely to have all these singers on such a stage like Wacken made it particularly special.  Amanda: What is the funniest or most amazing memory from Luna Park Ride? Luna Park is a very respected venue in Buenos Aires. One of those that as an artist you always wish to have the chance to play in. I have gone to see shows there from great musicians and bands like Deep Purple, Scorpions, Joe Satriani, Ringo Starr, Alice in Chains, Tears for Fears and Roxette. So it was an emotional experience indeed to play there! Erika: How did you choose which performances to put on the bonus disc? We didn't film nor record any of the bonus material ourselves. We checked with festivals and venues I’ve been performing in the last years and found out that few have registered images and audio from my shows. They let us use their material so what you see as the bonus material was what we could get. We tried to improve the images as much as possible and we mixed the audio again with Tim Palmer who has also mixed ACT I and the Luna Park concert. Thiago: Why did you choose to make another live dvd from a WLB tour's concert instead of one from Colours on the Road's? ACT I was based in the albums “My Winter Storm” and “What Lies Beneath” and ACT II will be based in “Colours in the Dark” and my next studio album. LPR is a special product for you made by you. 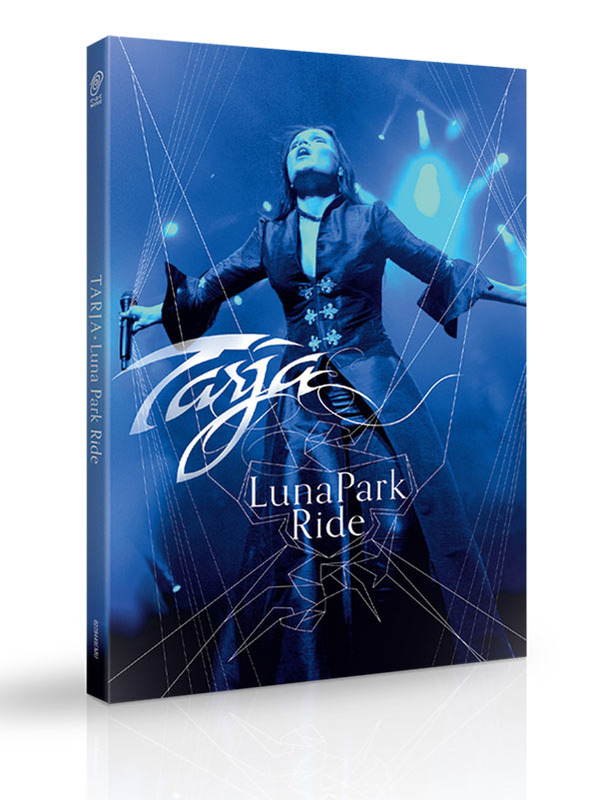 The Luna Park concert was very emotional and dear to me and for that reason I wanted to make it available for all to see. Nevertheless, it is not comparable to the technical production of ACT I or of the future ACT II. Myla: Why did you decide to make a DVD only for this show? It is the same show we've got in the mediabook of Act I, so is there any special reason? I love this show and the fact that as we were not filming it for a DVD release, we were all relaxed and having a lot of fun on stage. It is usually harder and nerve breaking for us knowing that there are cameras following you. The Media Book of ACT I was a limited edition of only 1000 units. It has long been out of stock and the record company strongly believes that there are many more fans worldwide willing to have it. 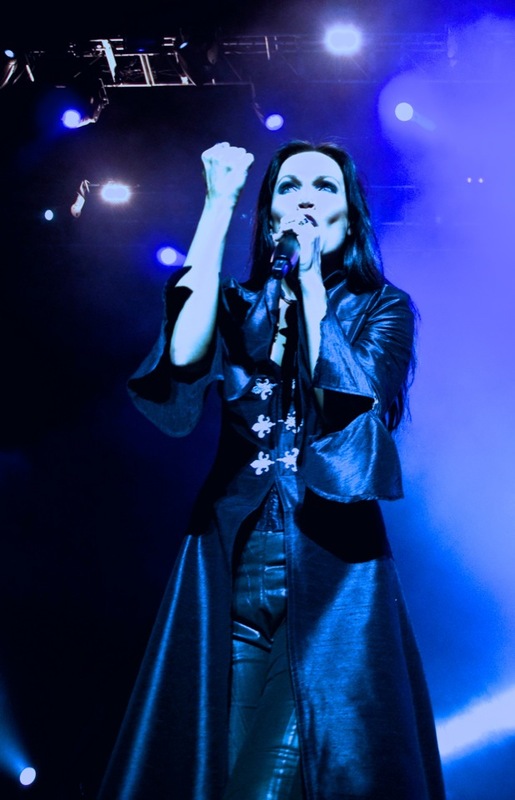 Ame' Khad: Hi Tarja, among the bonus live of LPR, there will be " Never Enough" from the Summerbreeze show, which was a funny and original footage, so how did you come up with this amazing idea to take the camera and filming the crowd such an " in front the scene" ? could you carry the camera at your ease while you singing, or was it difficult for you ? I've never seen an artist doing this, maybe you're the first ! (or not). It also didn’t help that the camera had a wire. I am used to run on stage with my wireless handheld microphone, so to have suddenly a wire was again, not easy while singing. It was fun though! Bren: It will contain a photo gallery by a professional photographer or just fanmade photos? And why you choose to keep having the same aestethic as ACT I? I mean, that geometric "codweb". Also, I want to know about the photographer behind the photos on the cover art. As this release was never planned by us before, we didn’t prepare and don’t have any other extra material rather than the bonus songs with their videos. We wanted to have lot of music on the DVD, that’s why we concentrated into finding a great amount of bonus videos. The artwork design of LPR is totally intentional, as this concert video was already released in the Media Book version of ACT I, so we wanted to keep the same idea for this release. This won’t be the case for future live releases. The photos you can find on the artworks of LPR are all photos from my fans, even the covers. The cover pictures are taken by Soledad Diez and she has always taken great photos from my shows. Edgar: One of the presentations that I love most of the extra material is the masters of rock. How did you feel singing live with the symphony orchestra and the band together? Do you have thought about doing more concerts as well, maybe for Act II? It is always a great challenge to perform together with the symphonic orchestra, choir and the band. This involves many people on stage, lot of preparations in advance and brings lot of work especially for the sound engineers. I have been working with symphonic orchestras several times in my classical career, but also with my rock band. To get a good and balanced sound for a rock show where both the orchestra and the band are heard well enough, is very difficult though. Visually it is looking always wonderful and impressive when there are many people on the stage performing together, but many times you cannot say the same from the sound. When the electric guitar plays the first chord, the whole string section disappears! Don’t take me wrong; I really love performing with symphonic orchestras. I would love to make a rock tour with an orchestra and choir one day! I don’t have anything like that planned yet, but hopefully one day I could make it happen. Now in few days I will make a classical tour in Russia with several orchestras and choirs, so I am really looking forward to that experience.